Our faith isn't meant to be hidden away inside us. Jesus' command to 'go and make disciples' means we have a responsibility to pass along what we know as we live our faith out in everyday life. As we grow in faith, God will use us to encourage others toward a faith in Jesus, and model what a relationship with Him looks like. 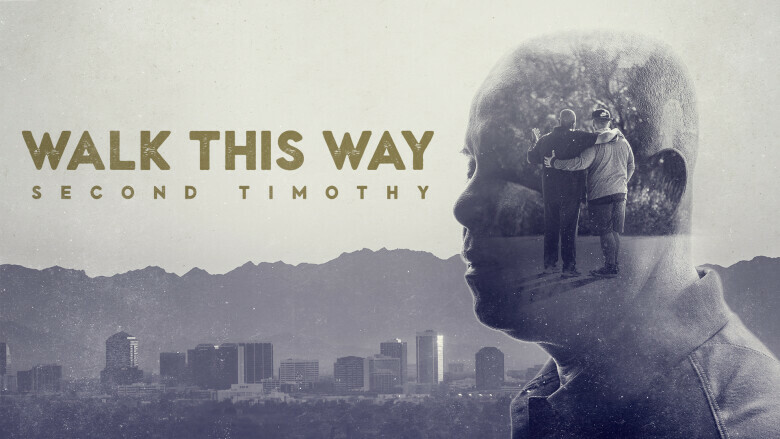 2 Timothy is the Apostle Paul's faithful encouragement to Timothy to 'walk this way'.